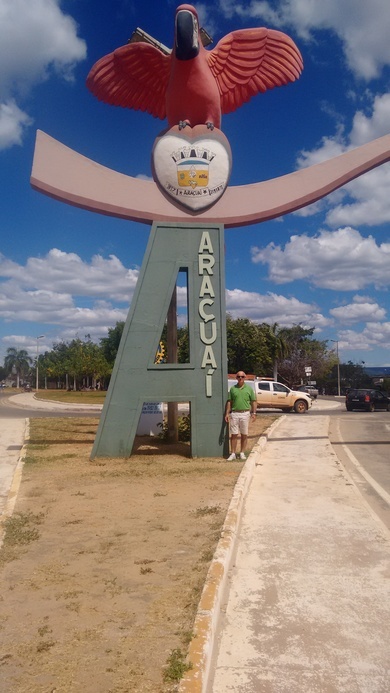 Araçuaí is a Brazilian municipality located in the northeast of the state of Minas Gerais in the Jequitinhonha River valley. 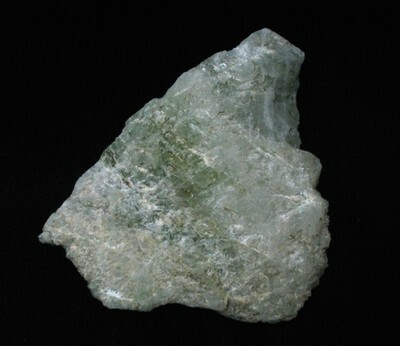 It is also the name of a town. 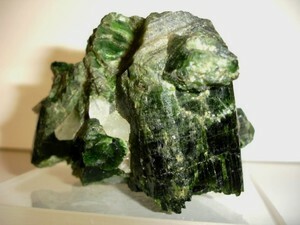 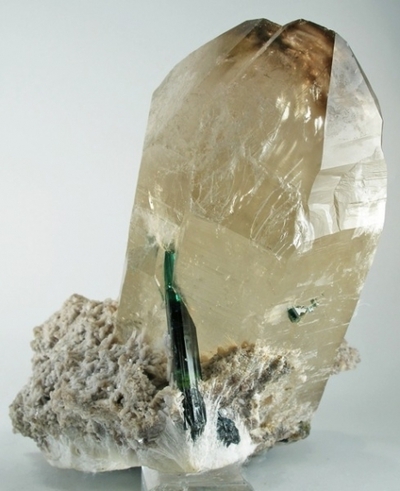 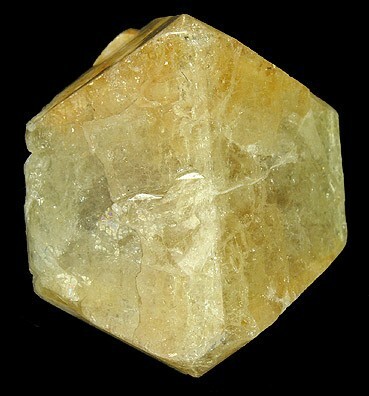 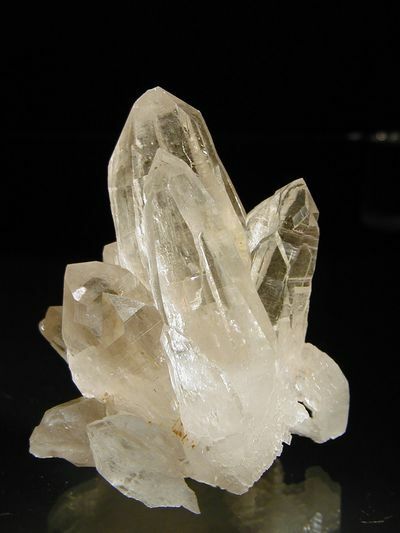 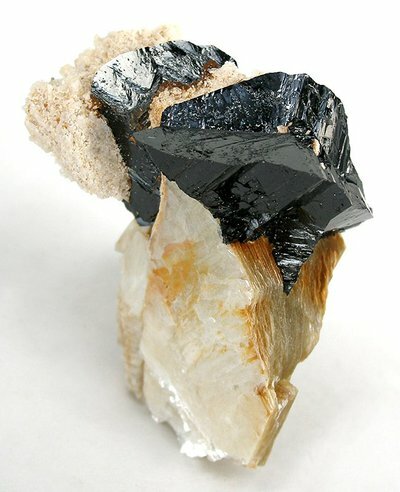 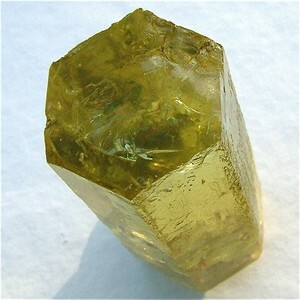 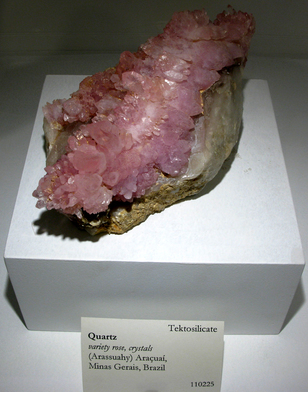 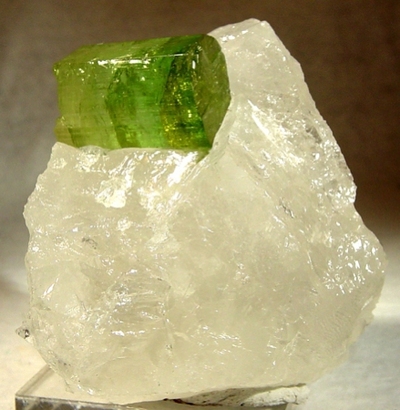 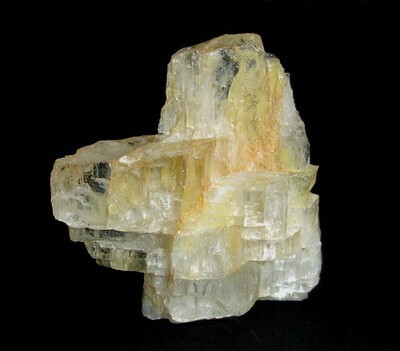 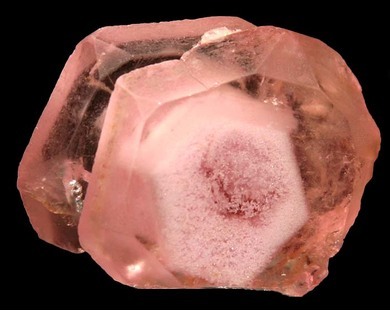 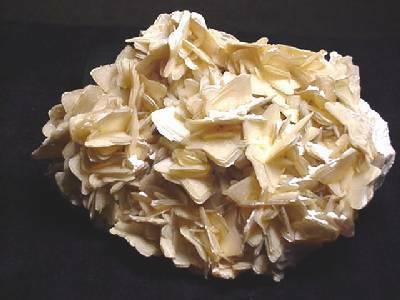 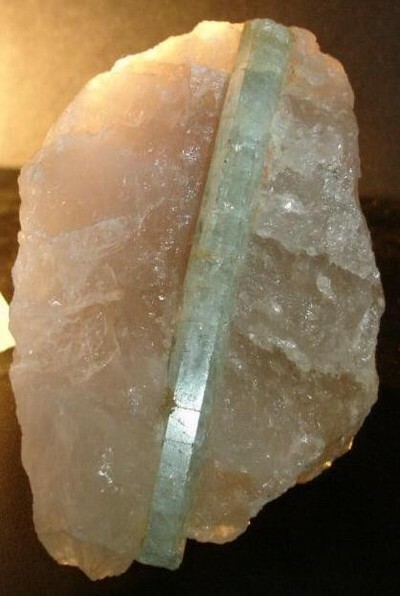 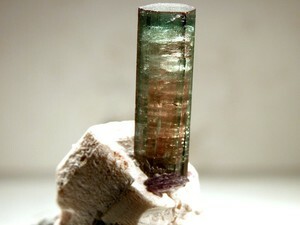 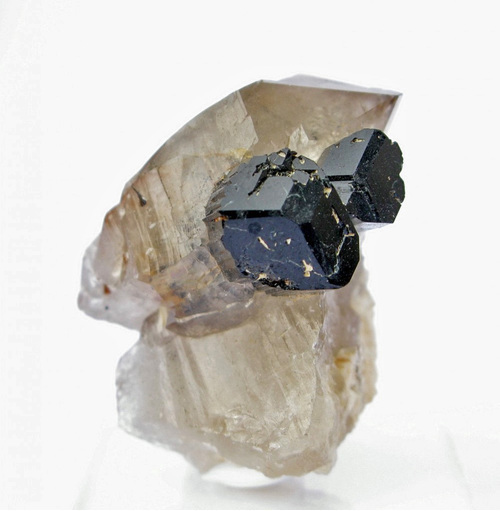 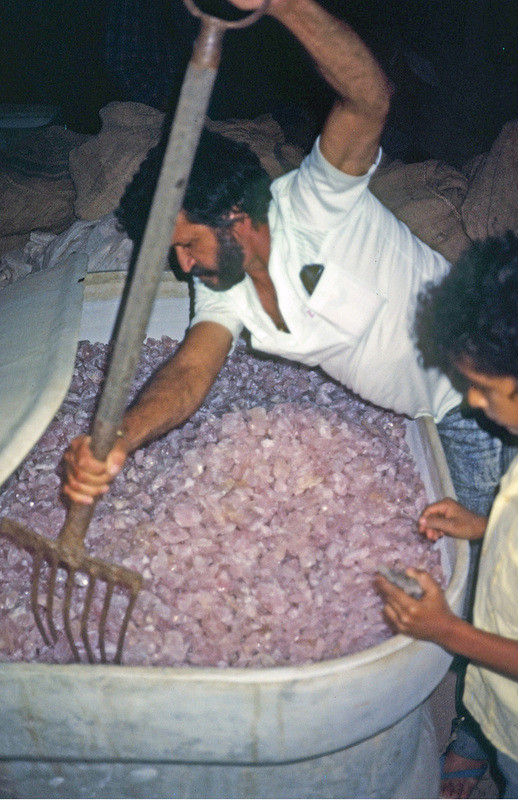 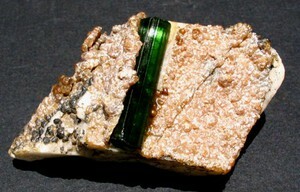 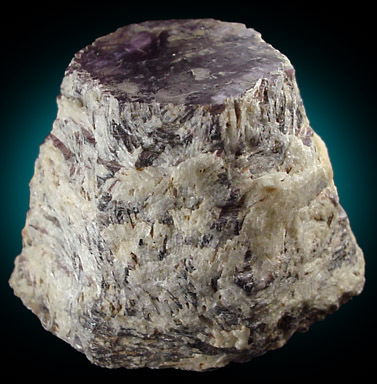 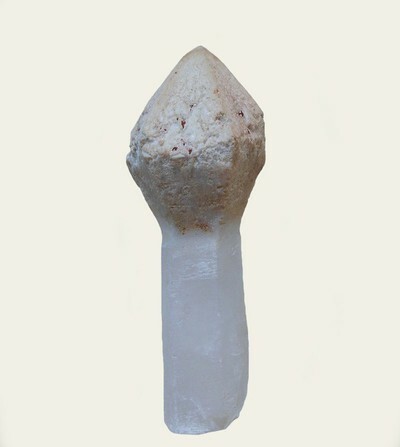 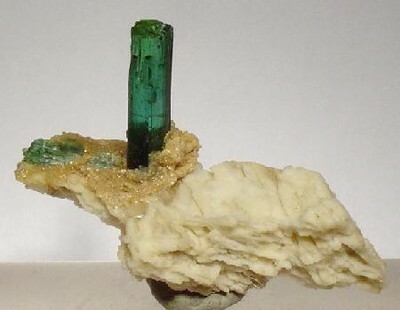 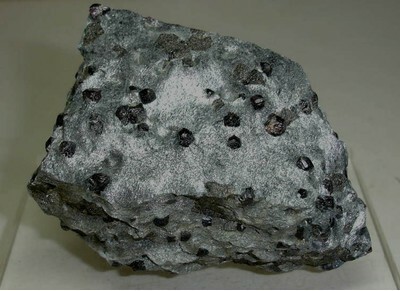 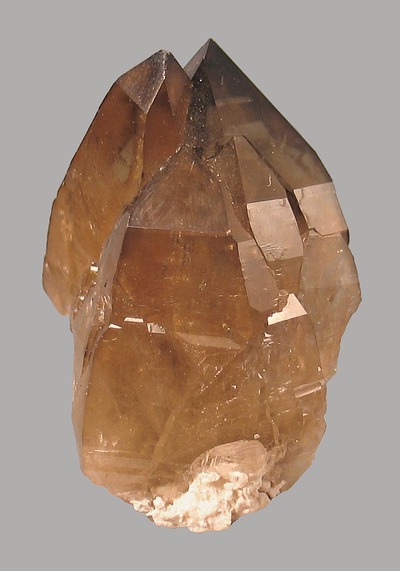 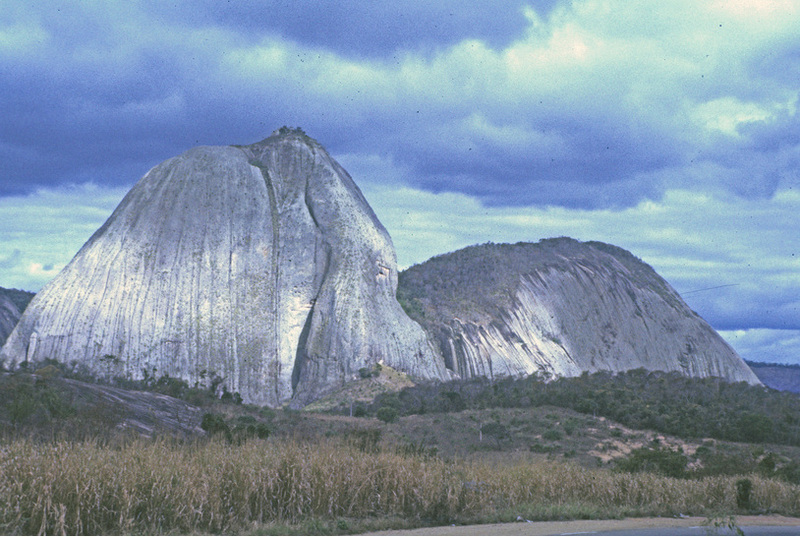 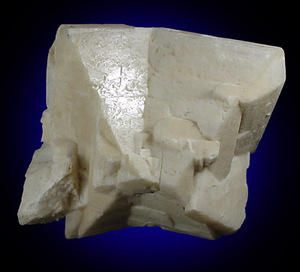 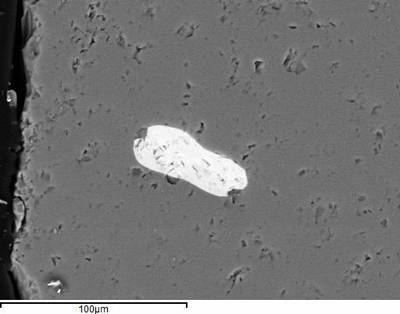 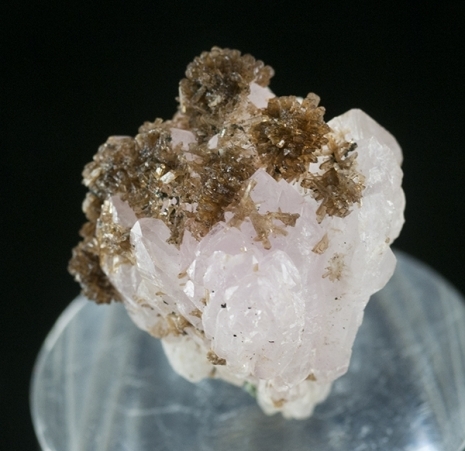 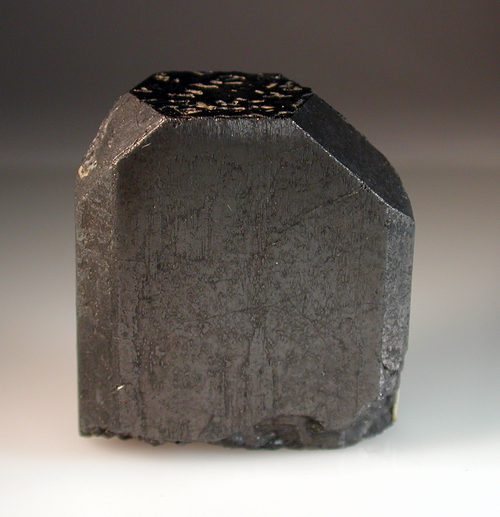 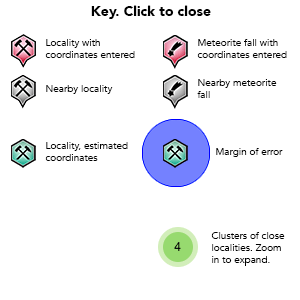 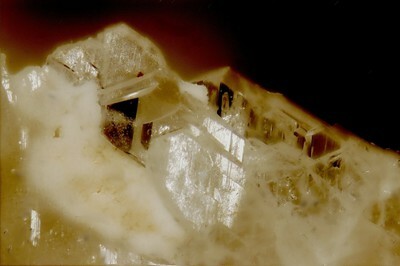 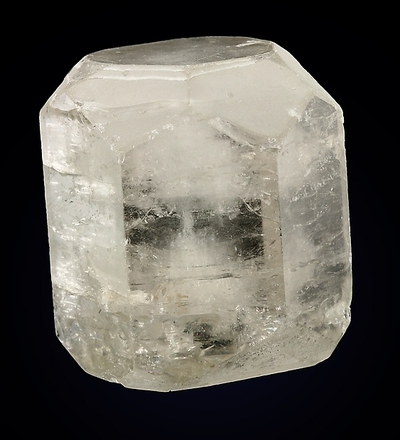 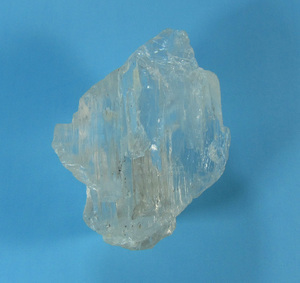 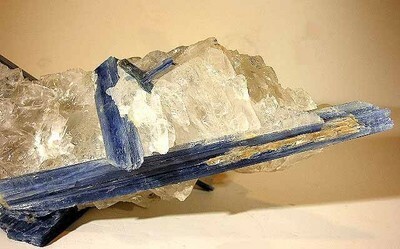 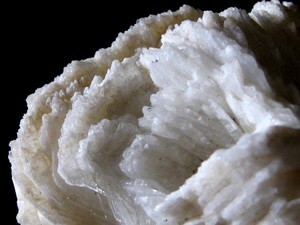 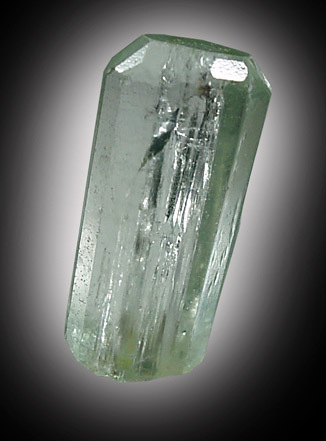 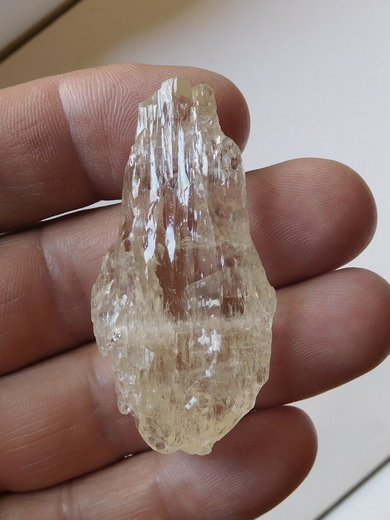 It is also used as a name of a pegmatite district, Araçuaí pegmatite district.